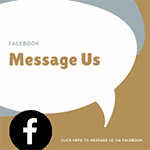 Blog | Bartok design Co. Blog – Page 38 – Bartok design Co. I was so surprised to see this full color advertisment on the morning paper!! 1) I see that traditional tubs are square but for the ones that do have angled sides what angle do the sides/back come in? And is it comfortable to sit/lean back in? 2) I also see that the tubs are custom, so does that mean shapes can also be customized? 3) What is the best way to maintain the wood? Or what things are needed to be done to keep the tub maintained (no mold/mildew/leaking)? 1) usually we slope battered ends 15 degrees (from the vertical). This is usually a detail requested by clients/local designer as they think that it would be more comfortable to sit inside. Actually, because the water makes the body float, the back assumes a comfortable angled position regardless of the tub end. From a functional point of view, straight is same as sloped. 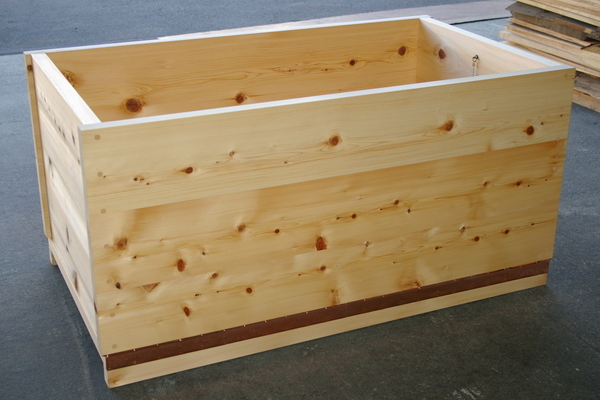 I recommend to choose the sloped option if you like the look/shape or to save a couple of gallons of hot water. The bathtub cost is same for the two options: the straight back requires less work but more material, the sloped detail involves more work but less material. 3) please refer to our FAQ`s. There is really no magic solution as wood is best preserved in a well balanced environment. Use the tub often (everyday is best) to maintain an optimal humidity level and avoid cracks/leaking. To avoid insurgence of mold, open the windows after the tub has been emptied and if the weather is very humid, wipe the tub with a bathtowel after use. 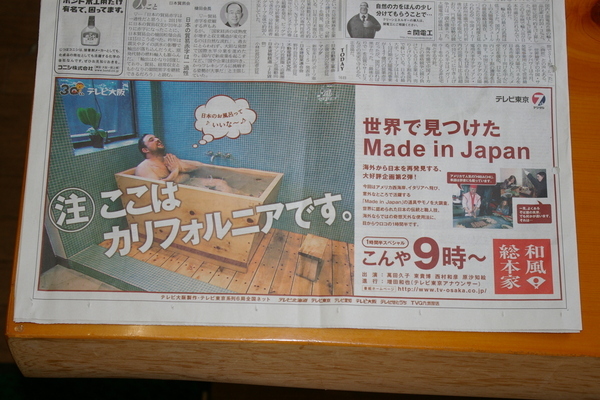 Channel 19, a major TV broadcasting company in japan contacted with reference to our hinoki bathtubs…! They shoot 2 locations where our tubs are installed, in Italy and California. I am also looking forward to see it and hear the clients`s comments !! Show Summary) Through this show, we are reporting the “Heart of Japan” to our audience. We want to reconsider “Japanese Culture” that we think we know, but we actually might not. The skills and quality in goods created in Japan are kept by the Japanese craftsman and those are not only recognized in Japan but also in the world. 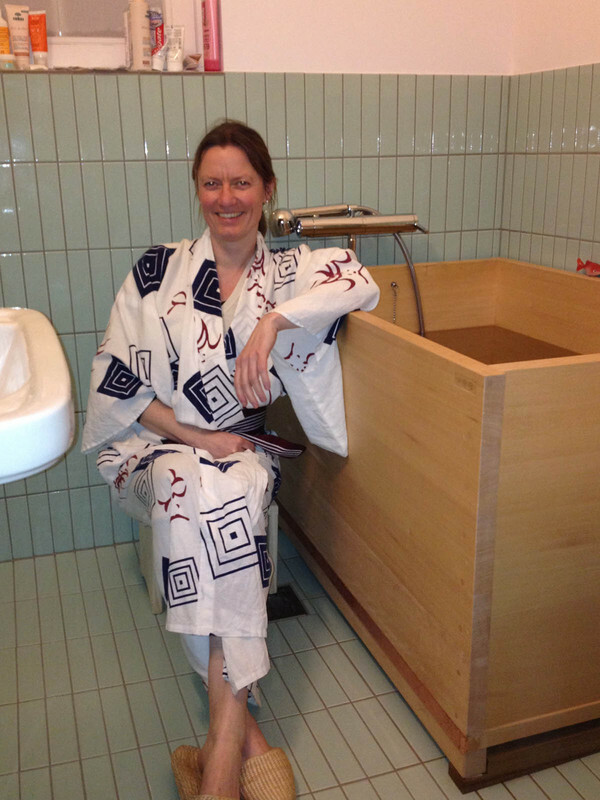 Japanese products are utilized in unexpected places in the world. This project is a part 2 of a search of those unknown “Made in Japan” goods in the world. Would it be okay to place a tub outdoors with its top at the level of the deck and its bottom resting on a concrete or stone slab? We have termites in our area which is one block from the beach and thus fairly humid as well. Should we therefore use the Asnaro wood? When it’s wet, does Asnaro also have the pleasant aroma like Hinoki? 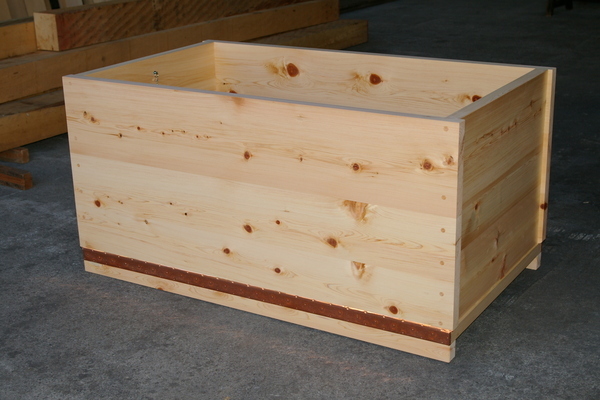 Yes, wooden tubs can be used outside but some precautions must be taken to protect it from direct sunlight and dryness. 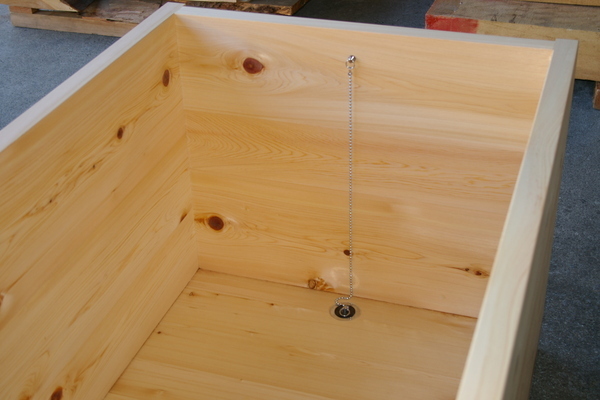 There is no problem as long as the tub is protected with a cover from direct sunlight while it is empty. A soft spa thermal cover would improve also the situation in winter and prevent the risk of cracks caused by sudden drops in temperature. For the termites, there should be no problem, you should build it into the deck in such a way that air can circulate around. Asnaro has a nice and relaxing aroma as well, actually more intense than hinoki. we have been featured on this blog! Our friends ryokan in central Italy -wabisabiculture – have been featured in a weekend very popular container TV program!